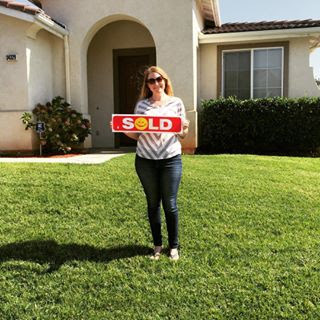 Bought a Single Family home in 2016 for approximately $350K in Yucaipa, CA. Nancy helped me by my home in September. I always felt like I was her only client and she treated me like family. She was always so organized and had a huge list of homes she knew I would be interested in. All I had to do was show up and be ready for the ride. I never felt pressured to buy a home but felt like she really wanted the best house for me. Without her help, I don’t think I could have stayed focus to navigate the many possibilities. Nancy gives her all to help you on the journey and I was blessed to be matched up with her. You won’t be disappointed if you choose her to help you on the journey to owning your own home.